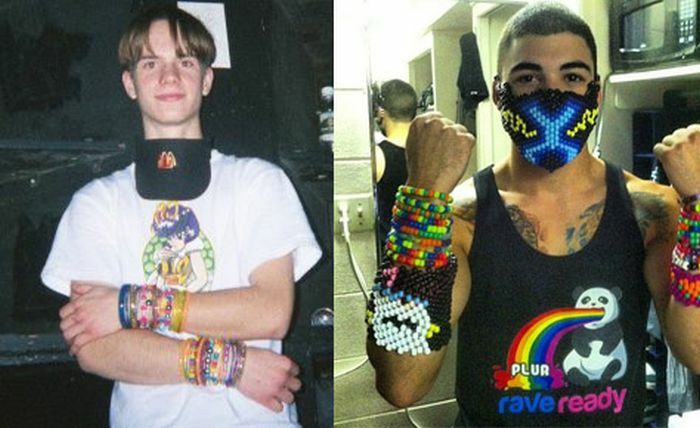 1 response to "Rave Kids. 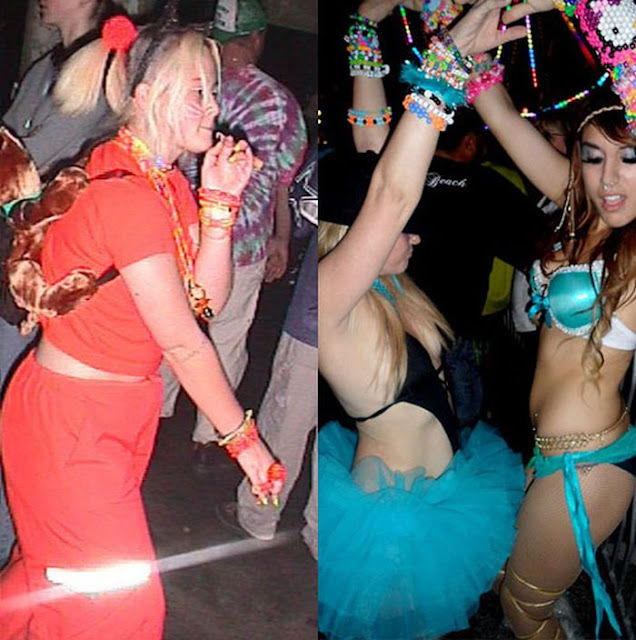 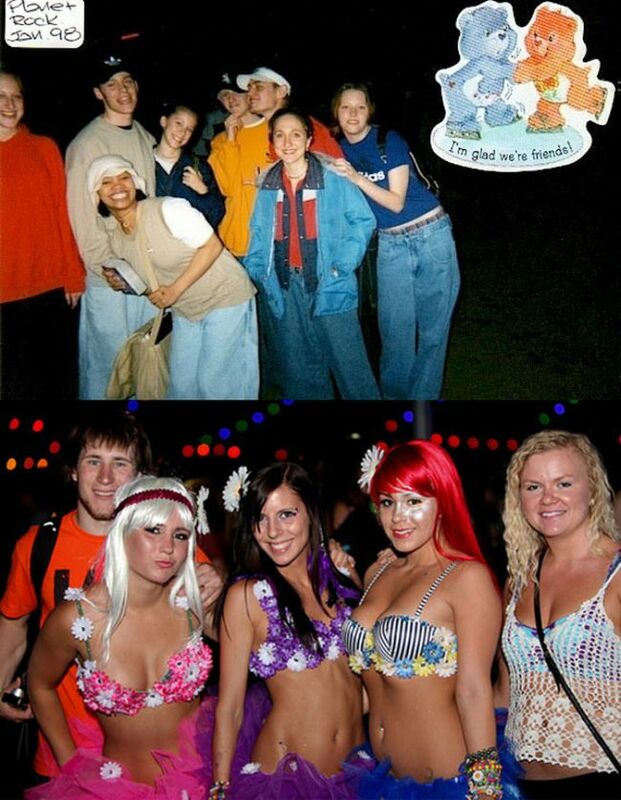 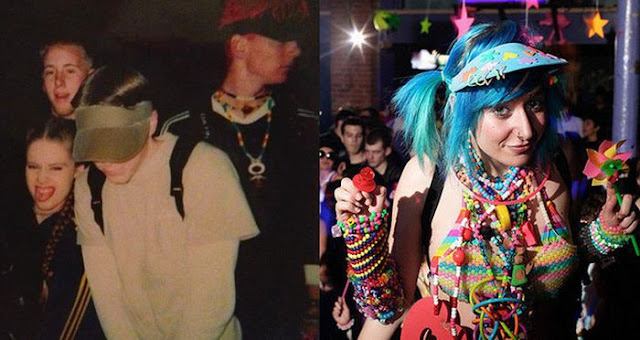 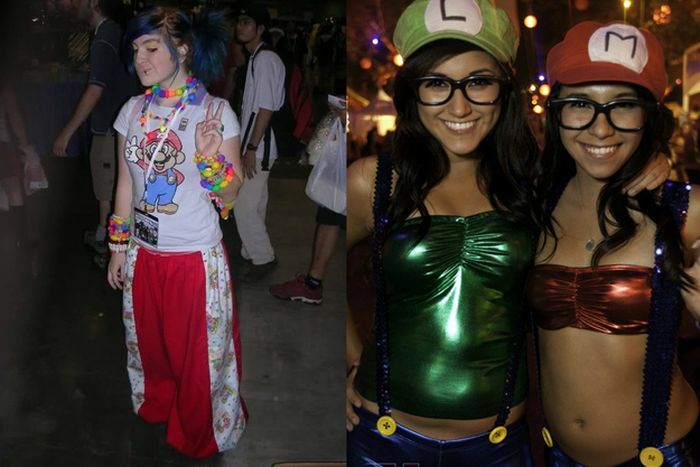 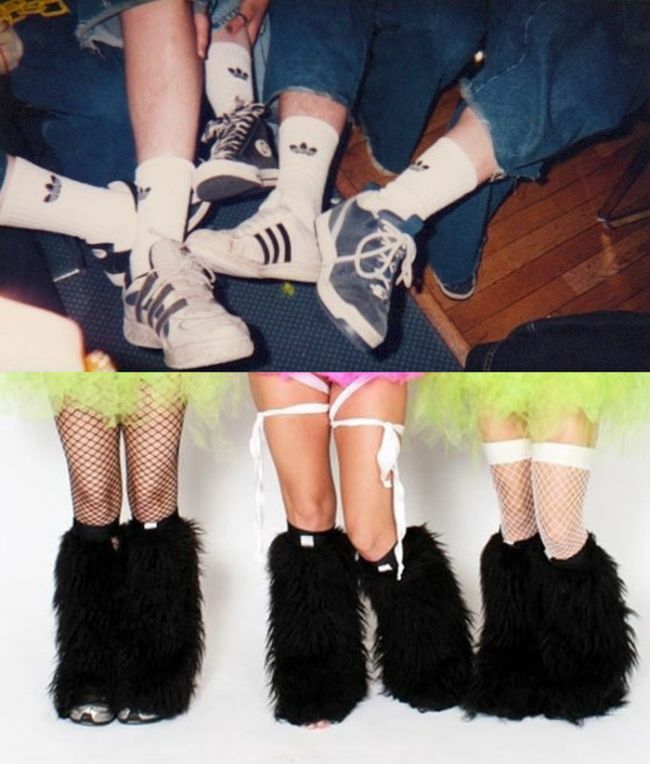 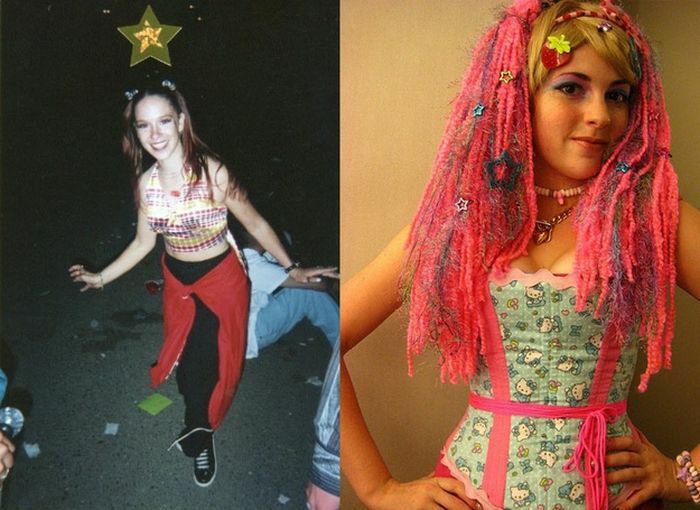 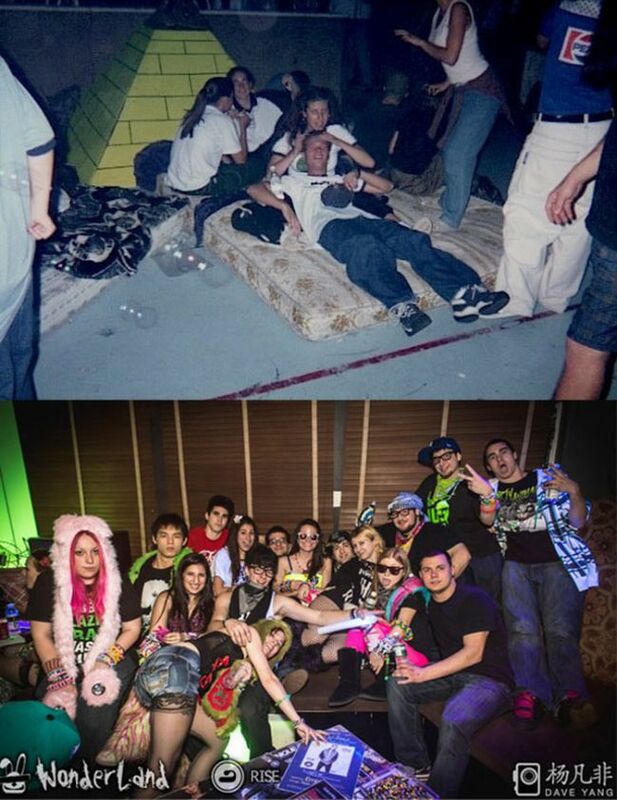 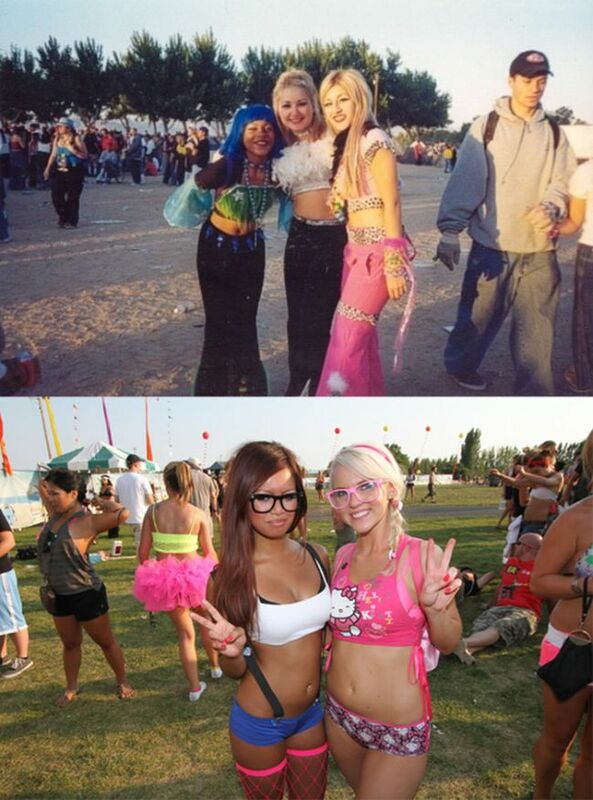 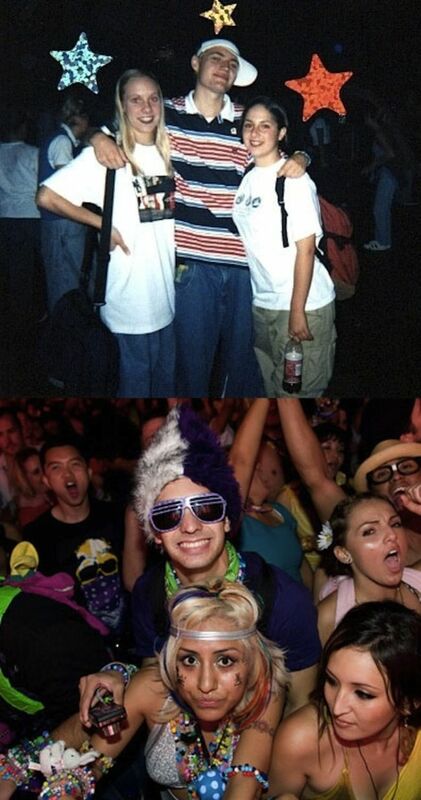 '90s vs Today (20 pics)"
Long story short. 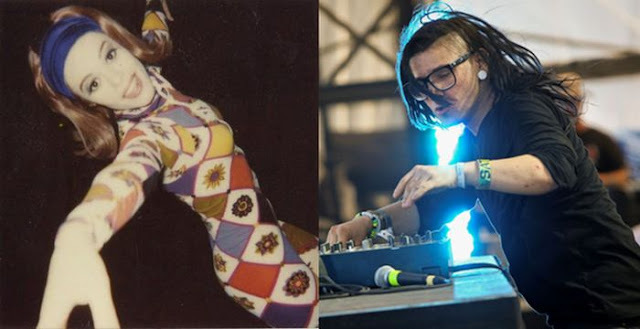 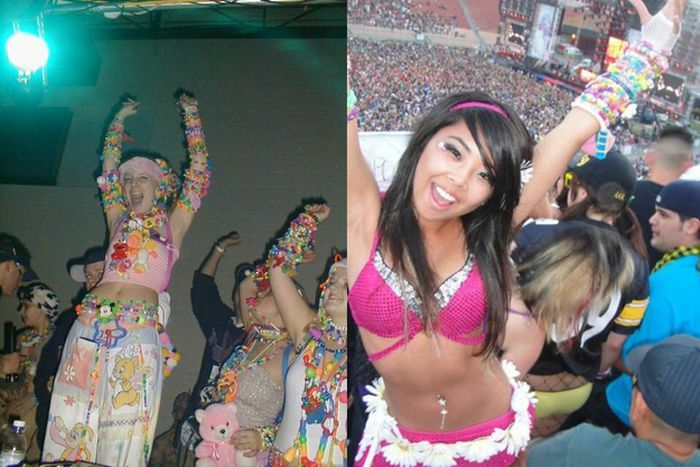 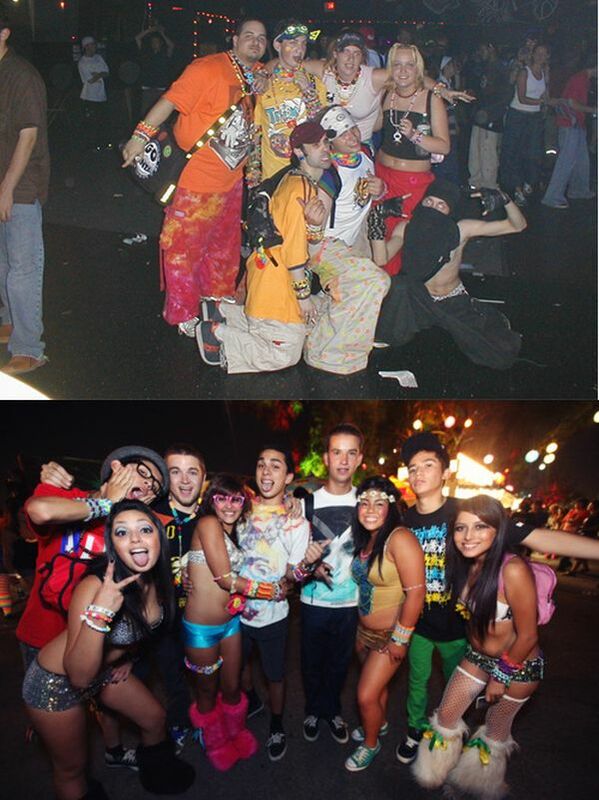 Many, many attention whores and gay men at raves nowadays.